An all-new Stormlight Archive novella, “Edgedancer,” will be the crown jewel of Arcanum Unbounded: The Cosmere Collection, the first book of short fiction by #1 New York Timesbestselling author Brandon Sanderson. 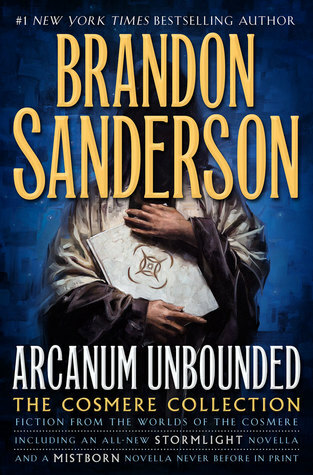 Arcanum Unbounded: The Cosmere Collection by Brandon Sanderson is by far the best best collection of short fiction by a single author that I have read. There is no denying that Brandon Sanderson is an amazing author, but every single story in this collection really helps showcase that talent. 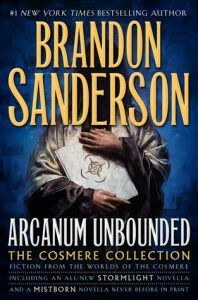 I think Arcanum Unbounded is the perfect book for anyone who is a fan of Brandon Sanderson and is looking for something to tide them over until his next major release. 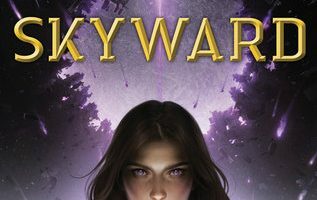 It’s a fantastic collection of short stories and novellas set on almost every Cosmere world he has written so far, with the exception of Warbreaker, as well as a number of worlds we haven’t had a chance to visit yet. While the majority of the stories in the collection have been published before, there is plenty of new information contained within to make it worth purchasing. 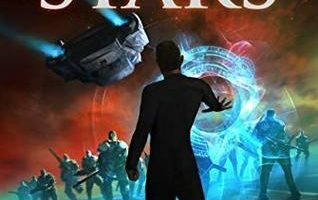 We get some awesome star charts of every Cosmere world featured in the collection as well as a brief introduction to each of them. There is a lot of Cosmere related information contained within these introductions and I think people will be dissecting them quite a bit over the next few months. I was originally going to review every story in this collection until I realized I would probably have to write my own novel just to cover them all. So I will only talk about the one novella that I was most excited to read, which is probably the same one that everyone else is looking forward to the most. Edgedancer. I actually put off reading Edgedancer for almost two weeks just because I knew that once it was over that was it, there would be no more new Stormlight stories to read for another year. I’m glad I finally caved in and read it however. Edgedancer is definitely the best story in the entire collection. Lift has always been one of my favorite characters in the entire Cosmere, and I think Edgedancer does an excellent job of showing just why that is so. She’s such a fun character to read about and it’s fascinating to watch her evolve and grow as a person throughout the story as she tried to figure out just who she wants to be and what she wants to do with her life. Lift’s interlude was great, but in Edgedancer we get some deeper insight into just who Lift is and how she acquired some of her unique abilities. We also get a look at some parts of Roshar we haven’t visited yet and may not really see in the main books, which is always interesting. 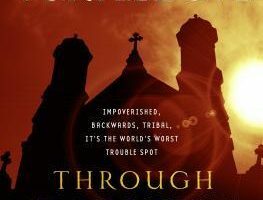 So, to briefly recap for anyone who didn’t make it through my wall of text — Arcanum Unbounded is a book I think everyone should buy. 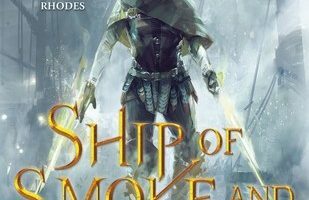 It’s more than just a collection of short stories and novellas, it really gives us a deeper look into the inner workings of the Cosmere. I highly recommend that people read the rest of Brandon’s books before picking up a copy as some of the stories are full of spoilers.